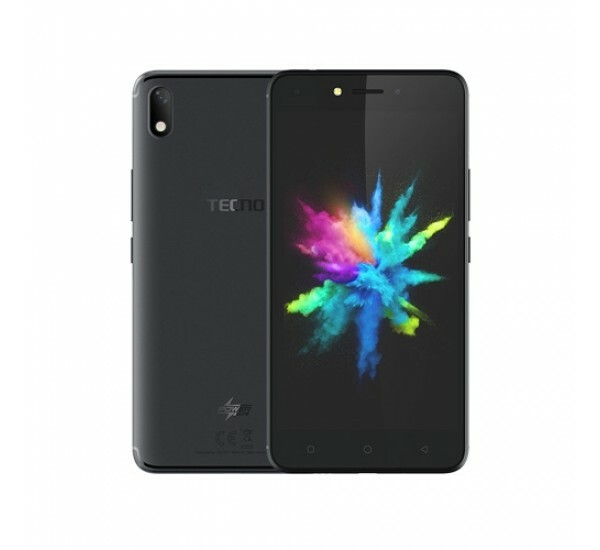 Carrying the mantle from their Power line of devices, Tecno has introduced a new lineup and the first device in that Line up is the Tecno Pouvoir 1. The pouvoir 1 is, objectively speaking, a low-specced entry-level smartphone having a monstrous battery capacity. 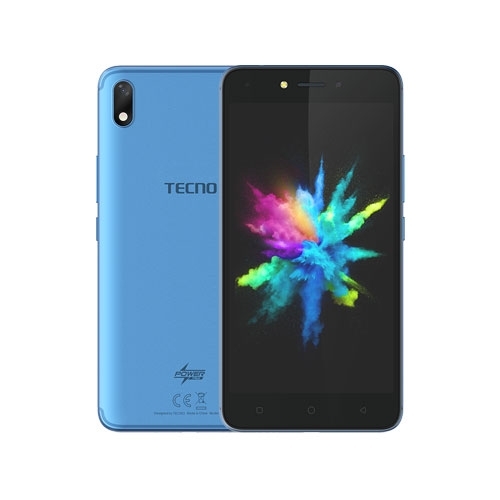 As expected the Tecno Pouvoir 1 is a dual-SIM enabled Android smartphone running on the Oreo flavor of the operating system skinned with Tecno’s proprietary custom user interface — HiOS. Looking at the front of the device, the design is something similar to what we’ve been getting from Tecno over the past few years but the device’s rear looks different thanks to the iPhone X-like camera positioning. 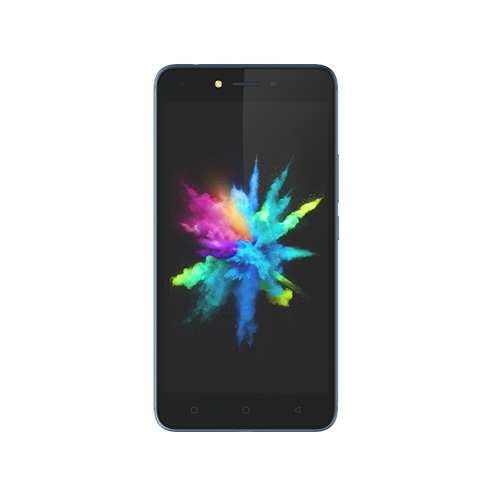 The display on the pouvoir 1 is, as usual, an IPS LCD display which has a display resolution of 720 by 1280 pixels and spans 5.5 inches diagonally across the front of the device. Under the Pouvoir’s plastic build sits an unknown (for now) quad-core MediaTek CPU which has a processor speed clocked at 1.3GHz and is probably using a Mali-T720 MP2 GPU for pushing graphics. Onboard memory aboard the device is just 16GB which can be extended by means of a microSD card and the RAM is a meager 1GB. For selfies and snaps, the Tecno Pouvoir 1 features a 5MP front-facing shooter having a single dedicated LED flash to provide lighting in dark environments, while at the back of the device sits an 8 MP lens which also has its own LED light and is capable of shooting 720p videos at 30 frames per seconds. For security, you’d have to rely on a pin code or pattern as the device doesn’t have a fingerprint reader or the Face Unlock feature that ships with the Pouvoir 2. This is what will call phone, i’m in love with the camera.